These are some of the books I am really hoping drop through my letterbox sooner rather than later as they all look awesome. 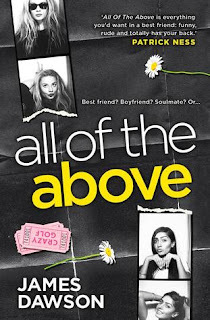 I love James Dawson's books. I cannot wait to get my hands on this. I really enjoyed Holly's last book and this promised to be just as good. 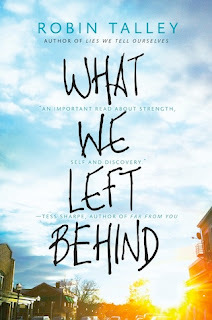 What We Left Behind follows a teen couple—Gretchen, who identifies as a lesbian, and Toni, who identifies as genderqueer—as they struggle to stay together during their first year in college, despite the growing rift caused by distance and Toni's shifting gender identity. 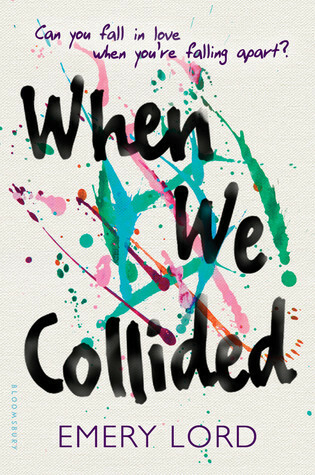 Another author whose previous book I loved. This sounds ace too. I discovered Emery's books earlier this year and adored them. 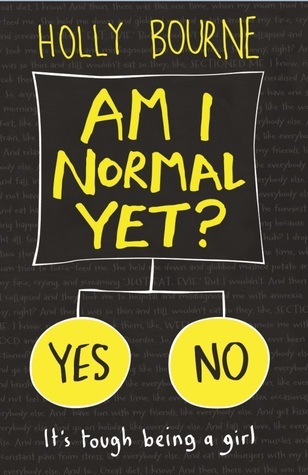 Therefore I am very much looking forward to more via this book.